MK LOGISTICS is a shipping and transport company that provides professional services in the scope of FTL and LTL shipment, transport express, oversize shipment, sea shipment of containers, dangerous goods shipment (ADR) and customs services. Our goal is to fulfil the tasks entrusted to us in the best possible way thanks to the application of modern logistics solutions. It is important to us to establish close relationships with our customers and service providers. 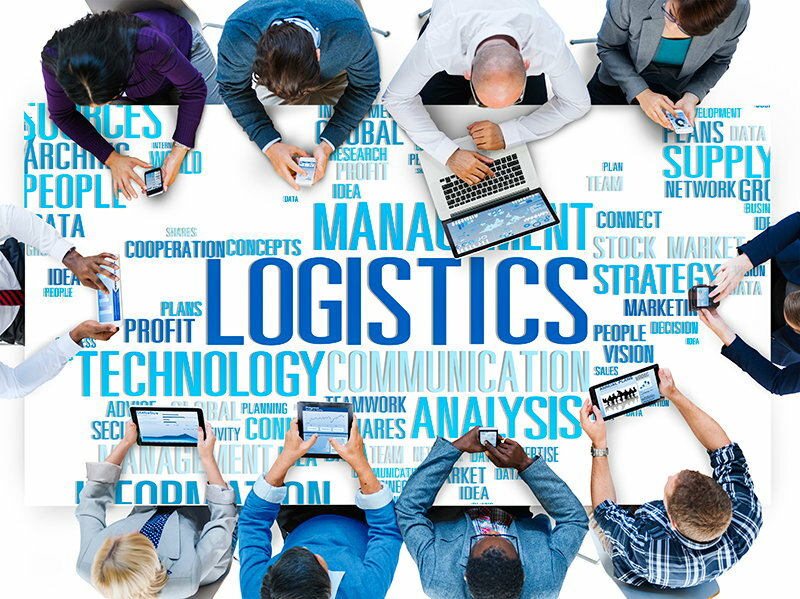 The motto of MK LOGISTICS is: „The success of our customers is our success.” We employ qualified personnel, which ensures full professionalism and care about the customers’ interests while offering the lowest rates. MK LOGISTICS ensures the highest quality of shipping services, punctuality and safety. Our cooperation is based on partnership and honesty.